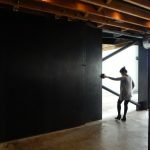 If you’re looking a large door opening in the face, you have a big challenge on your hands, with having to close the opening as best you can. 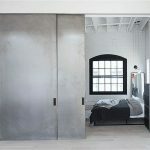 Swing doors are likely not an option and if you have the bandwidth, large sliding doors are the answer, which sounds like a simple solution, but large sliding doors do provide challenges which might be overlooked at first blush. 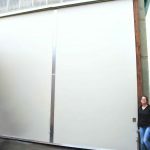 Due to the sheer size of a large sliding door, you know you’re going to encounter issues with managing the heavy weight of big sliding doors. 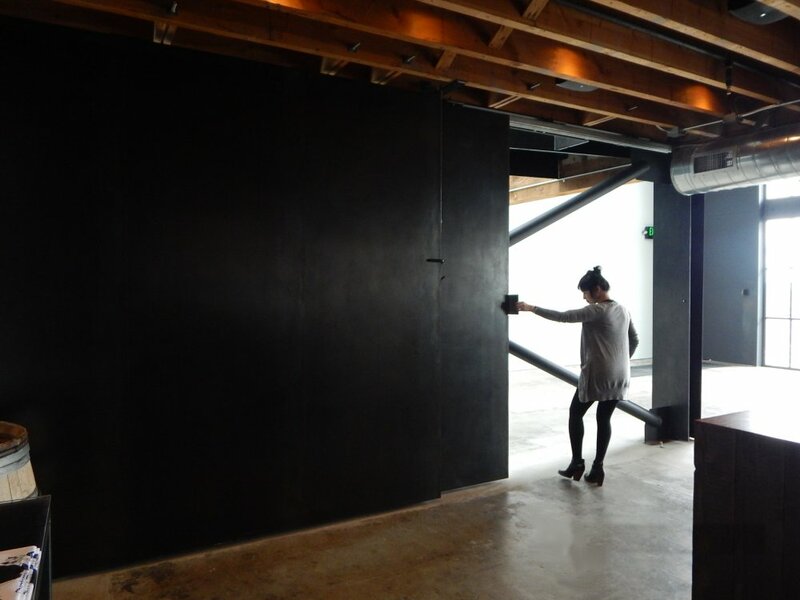 A big slider that is heavy is going to require expensive heavy duty sliding door hardware. 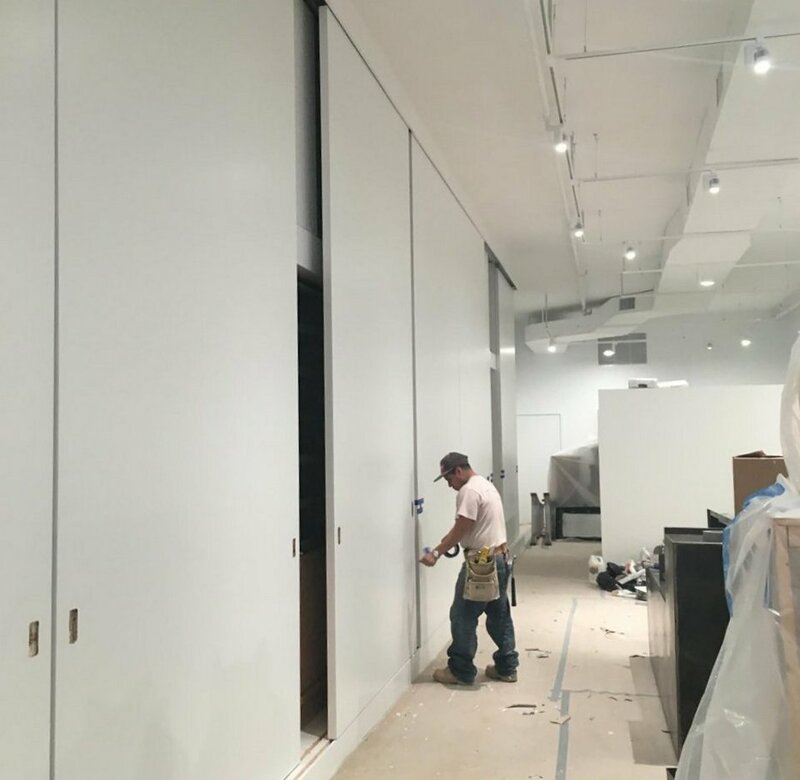 Operating large sliding doors will add stress to the hardware and the structure, which can cause problems for ongoing maintenance over the life of the door. 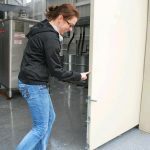 If you’re regularly handling a large sliding door, you will have issues with managing the physics of balancing the size, weight, and strength issues of such a sliding behemoth. The more you try to achieve a manageable weight, the weaker the sliding door… Then where are you? 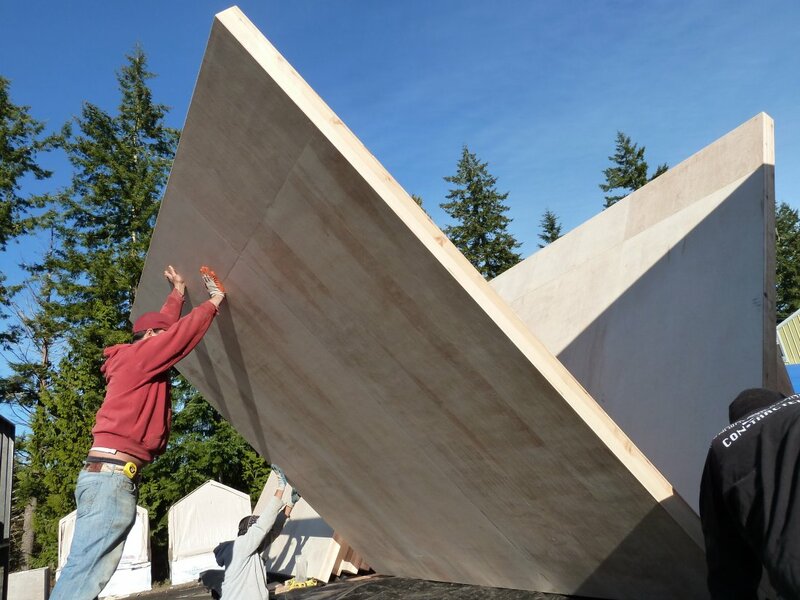 Now you have to deal with large elephant doors that will warp, sway, or will otherwise fail, resulting in an inoperable expensive, enormous hunk of material. 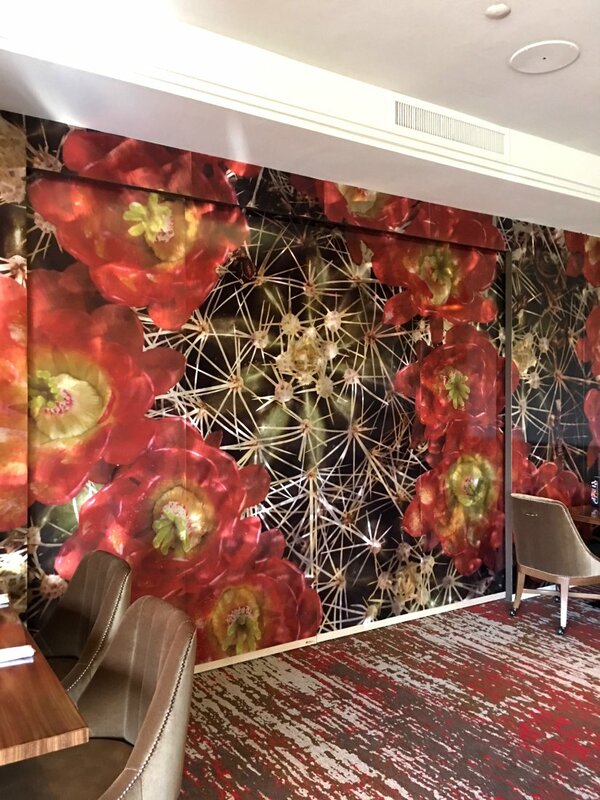 When the large sliding door material begins to warp you are in trouble. 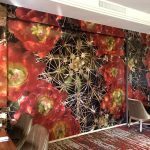 This is one of the major concerns facing architects, designers, and engineers in selecting the materials to be used in a large sliding door because large sliding doors that warp require expensive maintenance and can be rendered useless on occasion. 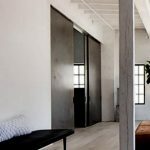 Being exposed to the elements on one side of the slider and an interior space on the other can create even more challenges when you’re desire is to have a door that is straight and true. 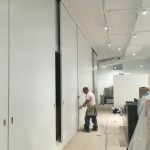 When you’re designing and building a large sliding door, you are limited to the insulation value of the material you are using in the manufacture of the large sliding door you are making. 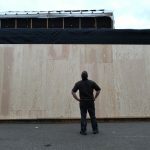 That’s why most people disregard any insulation value at all, just grinning and bearing the sacrifice of insulation in the hope of most effectively managing the great egress point both protected and managed by a large sliding door. 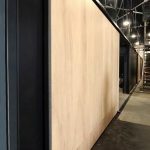 Large sliding doors also present challenges in their manufacture, assembly, transport, and installation requiring exemptions and heavy equipment and lots of skilled labor to move, manage, manipulate, and install such a heavy and large structure, which is expensive and potentially dangerous. 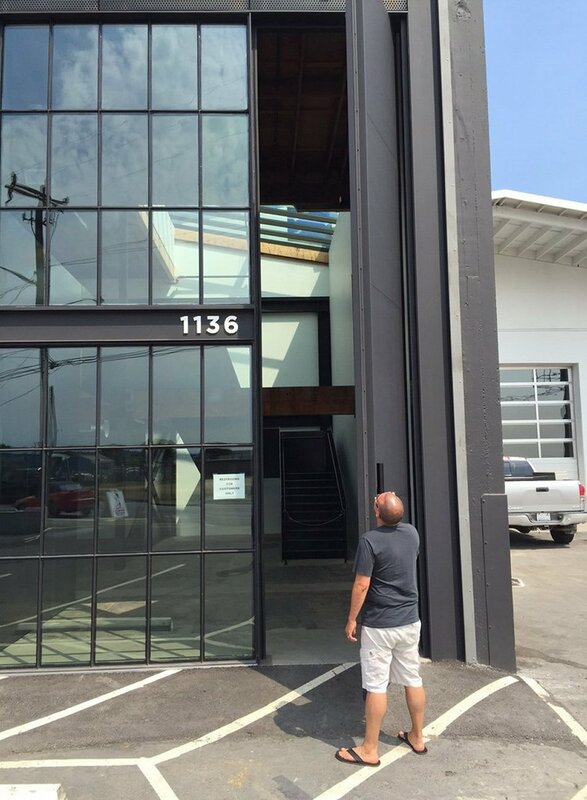 That’s just to name a few of the challenges concerned with a large sliding door. 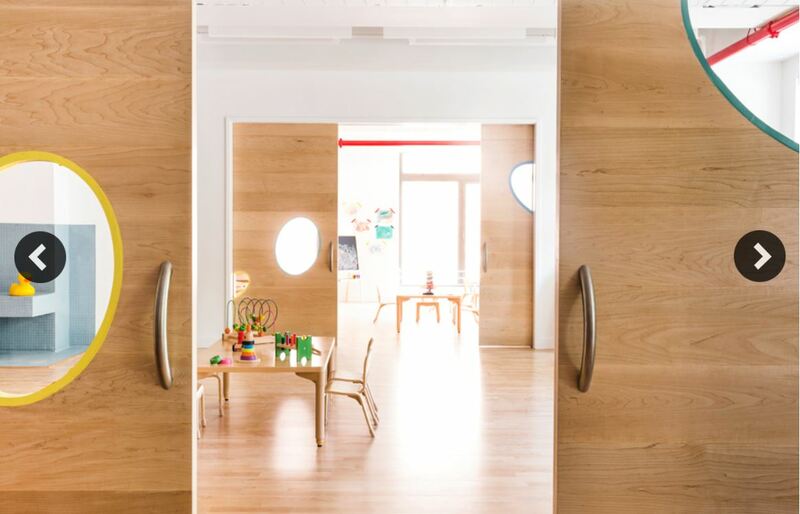 Thanks to our friends, and The True Flat Team, we can help custom large door manufacturers and millworks to engineer, create, and manage the large sliding doors that can overcome the challenges of mammoth sliding doors once and for all. 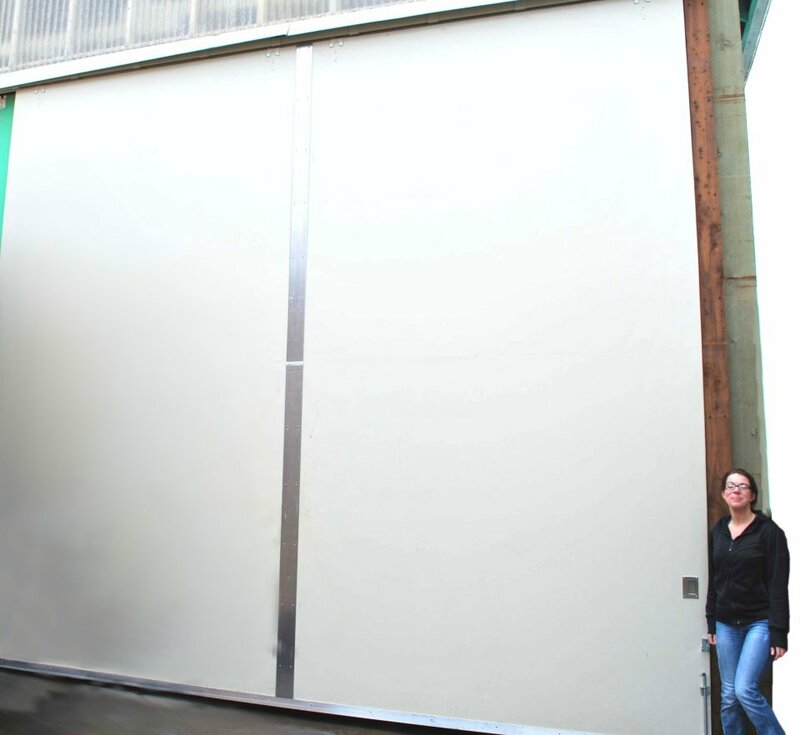 No other door in the world can compare to the strength of our large sliding doors. 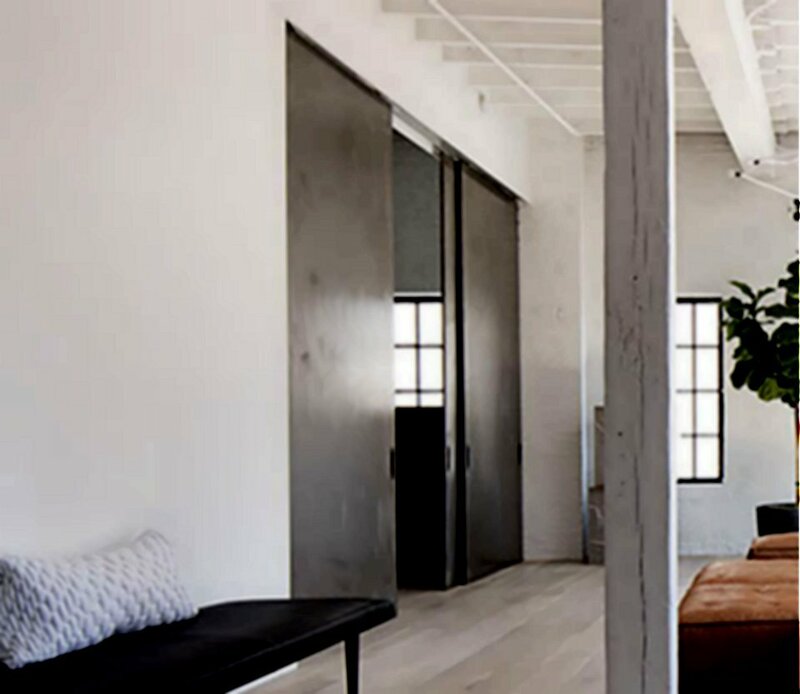 Even though the best architects, engineers, designers, millworks, and custom door manufacturers seek us out to supply them with lightweight door blanks, our strength is incomparable. 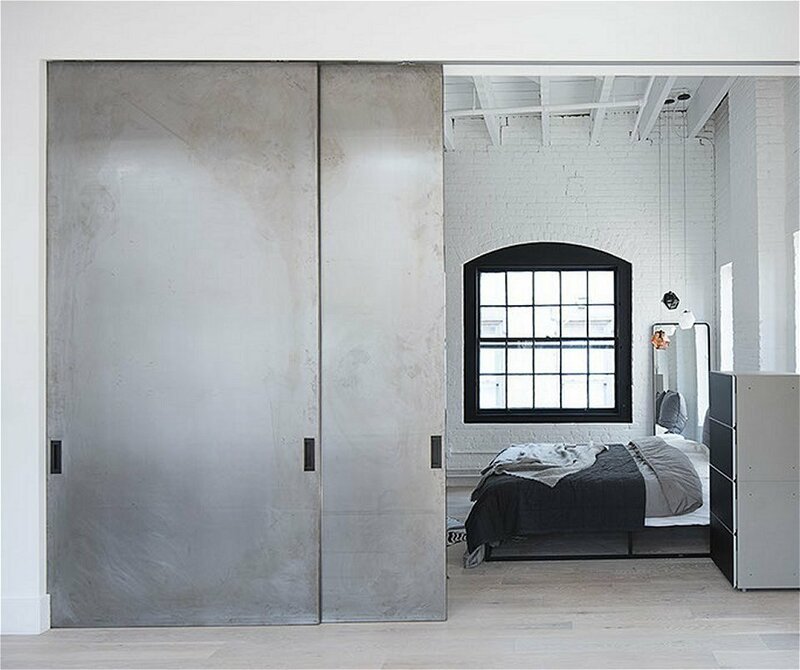 Our large sliding doors are so strong (660 PSI) they are stronger than steel pound-for-pound and can be guaranteed to remain straight and true for 50 years, even in exterior door applications 100% exposed to the weather. 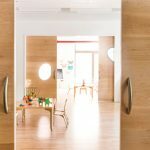 Our warp-free large sliding doors are a dream come true among architects, designers, and among the greater door manufacturing community. 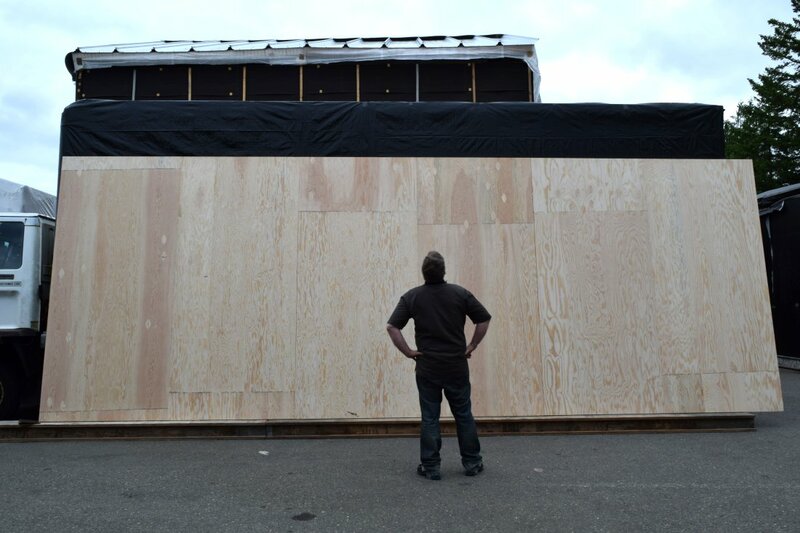 According to the door industry, “Any door over 7 ft. tall will warp.” That is, unless they have built the door with us. 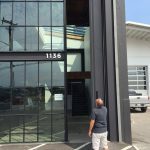 Doors from Large Sliding Doors dot com can be guaranteed not to warp, bend, twist, cup, or otherwise fail (including full structure warranty) for 50 years. 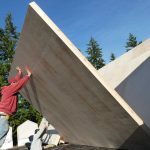 The best lightweight sound isolation doors feature our patented and patent-pending fully insulated cores inside for the natural sound deadening value of our base core structure for reducing sound transmission. 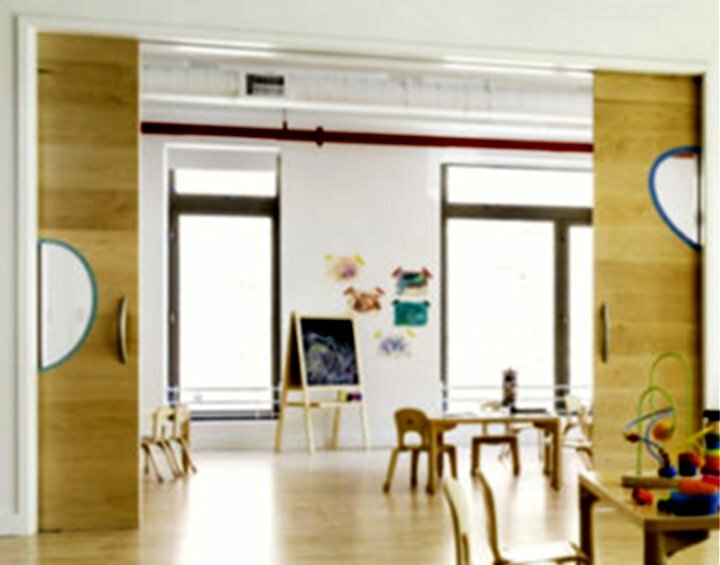 Being packed wall-to-wall with rigid insulation makes our doors very efficient in climate control. 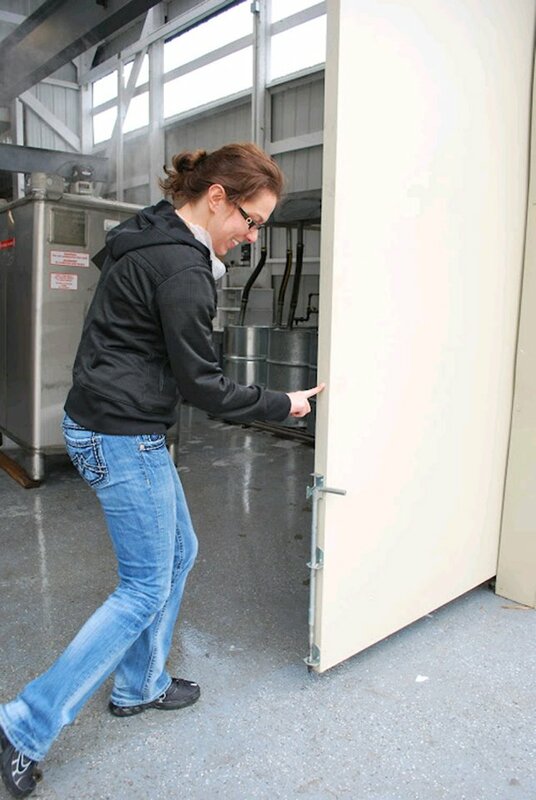 Therefore, you see our doors used in refrigeration as well as in extreme weather environments as weather proof and hurricane doors. 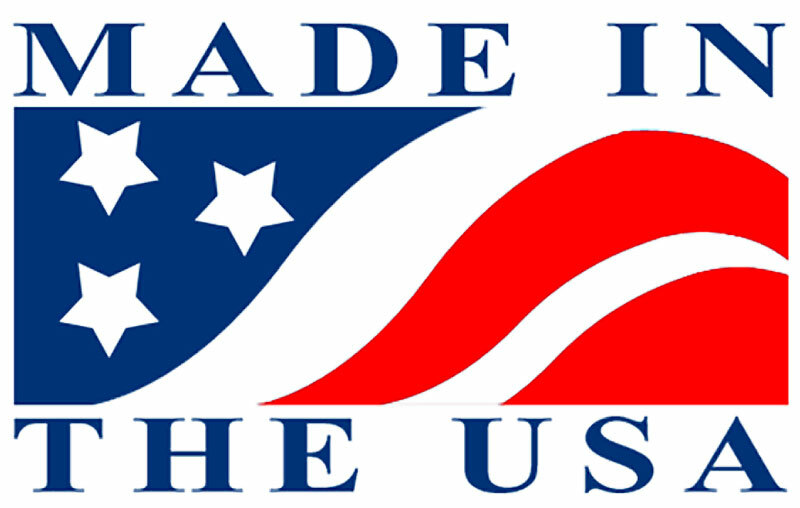 All phases represented in the door industry benefit from the structure of our patented and patent-pending technologies. Transporting our doors saves in energy and for extremely large sliding doors over 50 feet in height of length, we can provide our fully functional modular large door assemblies, which transport and assemble easily on site, without compromising high precision or structural integrity, and still can be guaranteed to remain warp-free for 50 years. 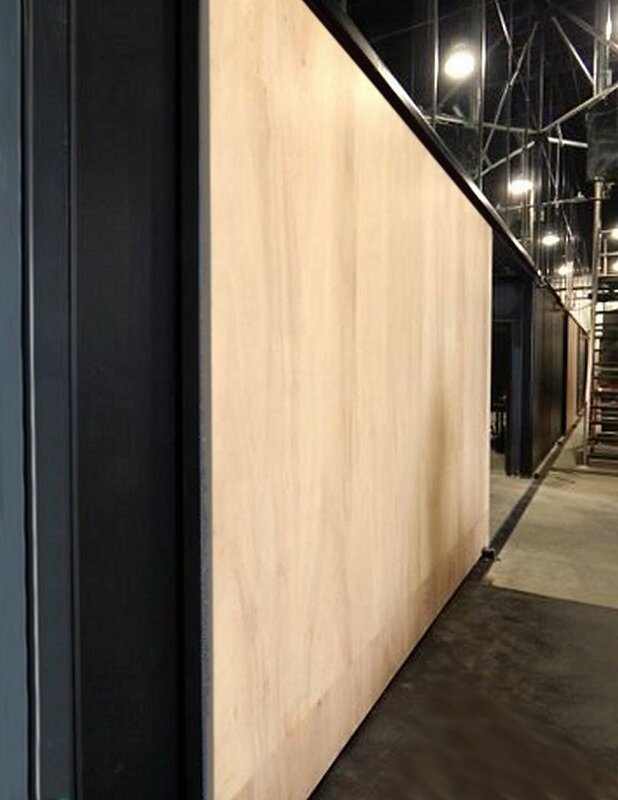 Our oversized sliding doors are the only lightweight large sliding doors in the world that can be manufactured to the highest precision (+/- .006) and guaranteed not to warp, bend, twist, or otherwise fail for a full 50 years, including full structure warranty.